We had a fun week and since we pretty much stayed home every day we got a lot of schoolwork done. We had a fun and simple Valentine's day celebration; taking a break from our traditional schoolwork and enjoying some yummy homemade cupcakes! Ian was heading to work with his father for the day on Friday to help with all the snow removal. It was so fun to see him up and raring to go so early in the morning, eager for his day of work. The younger boys took their spelling tests. Evan and I played Knock it Off; a fun multiplication game. Alec worked on Khan Academy. He also read the book The Panda Puzzle. Evan read There's a Bear on My Chair and worked on one page in his word family book. Once school was done we headed to the grocery store and did our monthly grocery shopping. After lunch the younger boys played video games for a bit and then took a break for some creative fun. We brought in a few bowls of snow and they played with snow at the table with the Ben 10 toys and some food coloring. They also tried out our Kwik Stix art pens and drew up some pictures. Ian took his spelling test after dinner and the younger boys and I played a half dozen games of Uno together. Saturday Ian went to work with his grandfather and the younger two boys headed to the woodworking shop with my husband. Alec made our cat a new food dish; in the shape of a mouse! Evan started making a shelf to put in his room and display his Lego creations on. 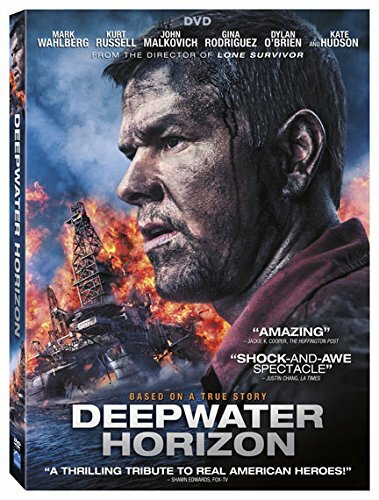 Once Ian came home we ate dinner and then Ian, my husband, and I watched Deepwater Horizon learning more about the explosion that led to the worst oil spill ever in American waters. Sunday we got up early to head out and see the Lego Batman movie before the snow came. We loved the movie so much! We then spent the rest of the day relaxing around the house watching several more inches of snow falling. Ian did a fair bit of shoveling and enjoyed spending time outside even with the nearly white out conditions. Alec started watching a few episodes of Cupcake Wars and decided he wanted to try making his own cupcakes. We found him a recipe for some plain vanilla cupcakes and I stayed in the kitchen to answer questions and help out when needed. Ian, my husband and I played a few games of pitch at the kitchen table while Alec baked his cupcakes. I had just enough frosting left from Alec's birthday party last month to frost 4 cupcakes for snack. When the boys went to bed Alec stayed up a bit and started reading Hotel Valhalla; Guide to the Norse Worlds. Monday the boys started their next spelling units. Ian and Alec worked on prepositional phrases in their English books and Evan started on a new week of word family words. Each boy worked for 15-20 minutes on math completing a math minute test and two new pages in their books (or 15 minutes on Khan Academy). Ian read a few more page in The Runaway Racehorse. Evan read a few pages in Batman's Guide to Being Cool. 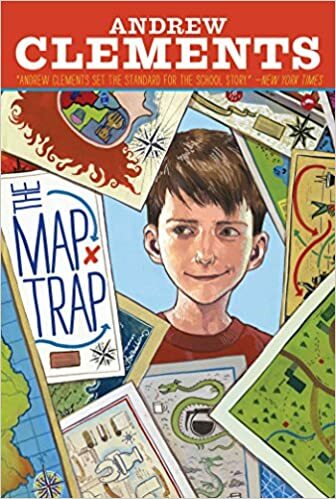 Alec read 1/2 the book The Map Trap and a few more pages in Hotel Valhalla. We started reading the book A King's Ransom. We also read The Donkey of Gallipoli and payed the game American History Go Fish. We ended our day with Alec making some frosting for the rest of his cupcakes. He decided to try making a strawberry buttercream frosting and it tasted SO good! He then topped them off with some conversation hearts and I realized I did not have to make Valentine's Day dessert this year. Evan asked me to play Labyrinth with him once Alec and I had the kitchen cleaned up and we had a great time; Evan won. Ian went to his room and watched Tomb Raider and filled in another page in his film study journal. After dinner we all played Scattergories. With Valentine's Day on Tuesday we had a very light day of work. I gave the boys the day off from traditional schoolwork. Each of the boys worked on some fun Mad Libs. They each got a cup of conversation hearts and graphed them by color. Alec worked with a Valentine's day crossword puzzle while Ian chose a Valentine's day word scramble. Each of the boys received some books and candy for Valentine's day. 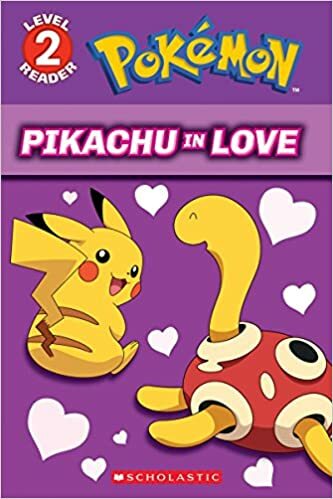 Alec dove right in and read Pikachu in Love. 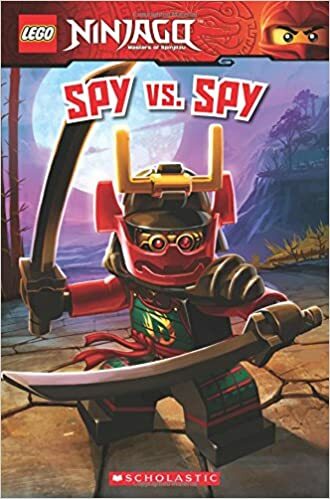 Evan started reading Ninjago Spy Vs Spy. Ian decided not to start a new book and instead finished reading The Runaway Racehorse. As an added treat the boys went to Dunkin Donuts with their grandmother and we spent a lazy afternoon watching movies and playing video games. Ian and I played a good dozen rounds of Rummy and a couple of hands of Pitch. Wednesday the boys were all finished work by 10 am! They each took a math minute test on multiplication facts and worked on a page in their spelling books. Alec read Ninjago Ninja Vs Ninja and finished The Map Trap. Evan read another few pages in Spy Vs. Spy. 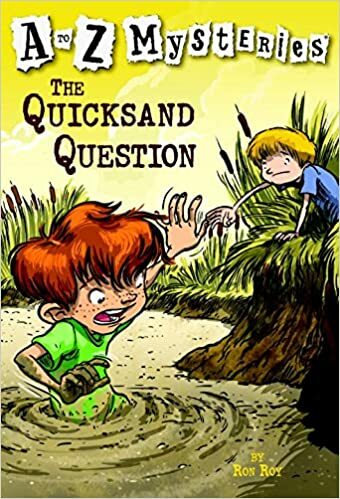 Ian started reading The Quicksand Question. The older two boys worked on a page in their cursive while Evan worked on two more pages in his word family book. Ian completed one page in each of his math books while Alec worked on Khan Academy and Evan worked on a couple of worksheets reviewing coins and adding coins. We read two more chapters in A King's Ransom. 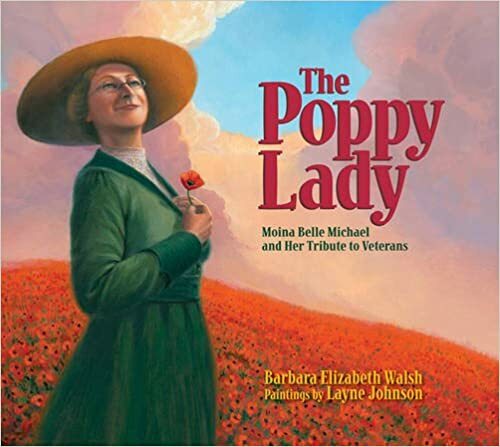 We read The Poppy Lady and In Flanders Fields for history. My mom came to visit for the afternoon and we played Wheel of Fortune. After dinner Ian, my husband and myself went to check out an open house at a nearby technical high school; just to check out all his options for high school. The boys and I spent a bit of time Thursday picking out some books for next year. The boys then settled down to work on their spelling and take a math minute. The older boys worked on a page in their writing books and worked on math. Ian read Making Tracks. Evan read the rest of his Ranger Rick magazine and Alec read One Small Square Caves. 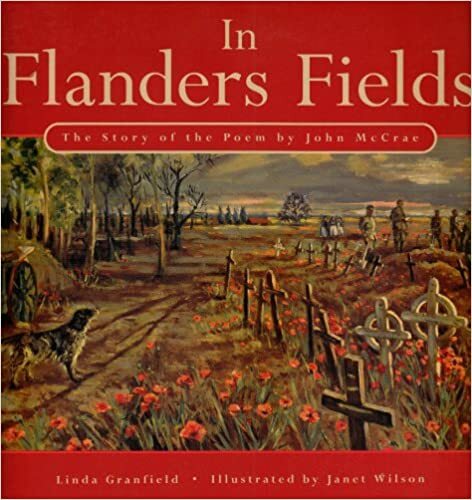 We read another two chapters in A King's Ransom and National Geographic Kids Everything World War I. The older two boys played Battleship. Alec spent a lot of time playing Trivia Crack on-line with family members and a few rounds of Wheel of Fortune. Evan headed out with his father to attend his karate graduation; he was so excited to be grading up a level. The indoor snow play looks fun. Much more fun than outside in the cold, ha ha! There is a reason I live where it is warm. Thanks for partying with us every week on #FridayFrivolity. I've been doing that with my boys for years; it's often so cold and windy out that it's much better to play indoors. a good full week you have had. Nice. I totally need a cat food dish like that. Our cats are making me crazy by pushing their water dish around the floor all the time. LOL Beautiful snow outdoors, and fun snow play indoors! Thanks for sharing!! I just wish he'd paint it and finish it up already! He thought up the idea and everything. Thanks for stopping by. I love this review, I read it after your expectations post thinking, maybe you didn't get what you planned but WOW momma, look at the blessings. 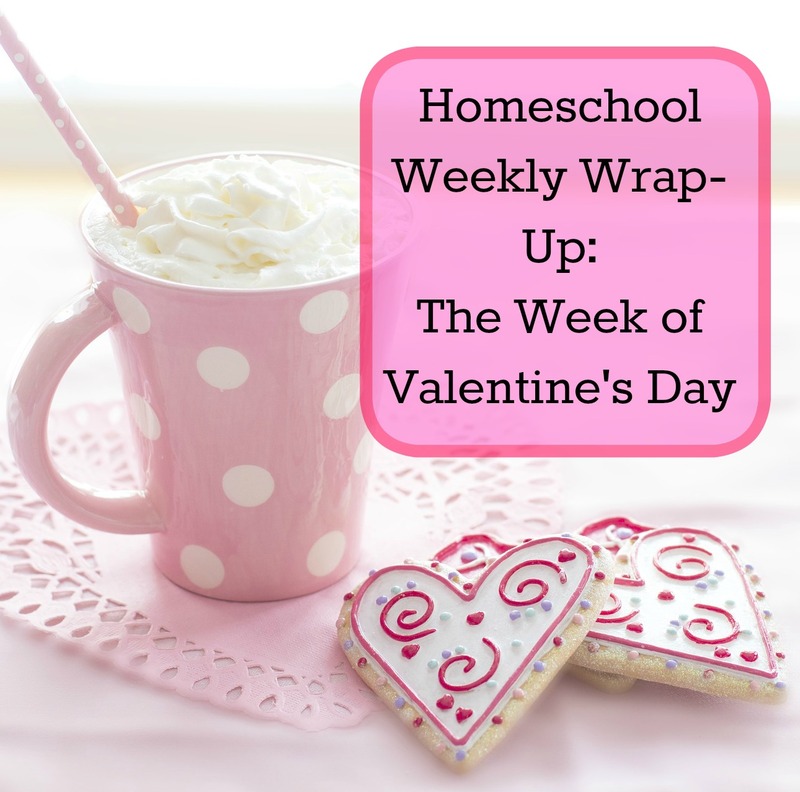 Thanks so much for linking up at #familyfriday we appreciate it! We hope you come back next week. Thanks! We sure do get a lot done in a week that's for sure.